Find out what privileged accounts are and why they are so dangerous. Learn four key things you can do to mitigate the threat including privileged account management. Four notorious security breaches caused by privilege abuse prove that least privilege principle and user activity monitoring help mitigate insider threats. In this tip, we’ll show you how to maximize visibility into activity around Active Directory object permissions. Departing employees can be a big source of data leakage. Here are the 5 steps to mitigate the risk of employee theft of confidential information on their way out. The freeware tool delivers a file share and Active Directory permissions report that details who has access to what and how that access was gained. 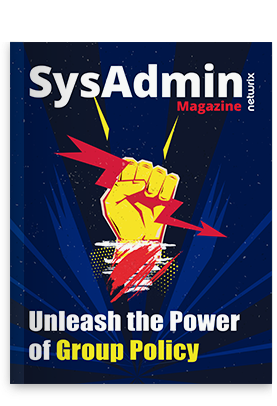 Get an Active Directory permissions list for a specific OU to revoke excessive access rights and prevent privilege abuse.